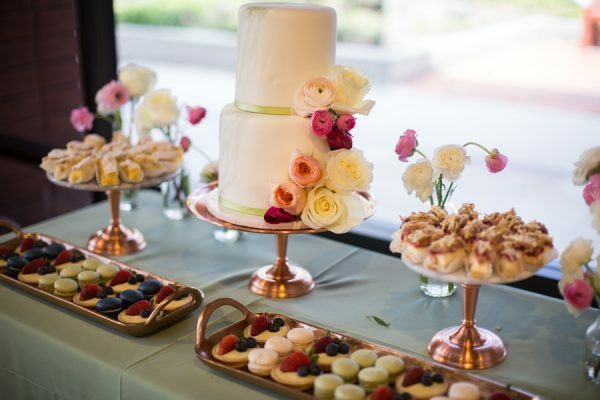 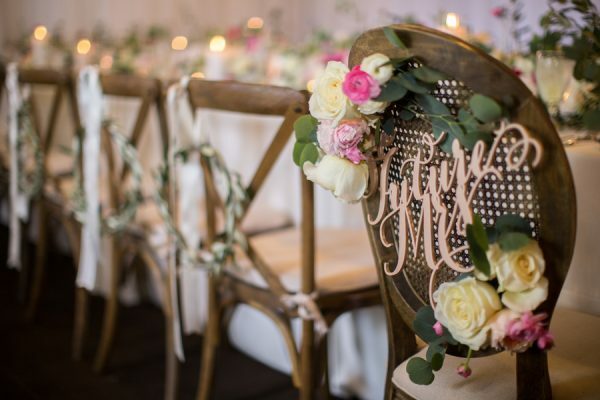 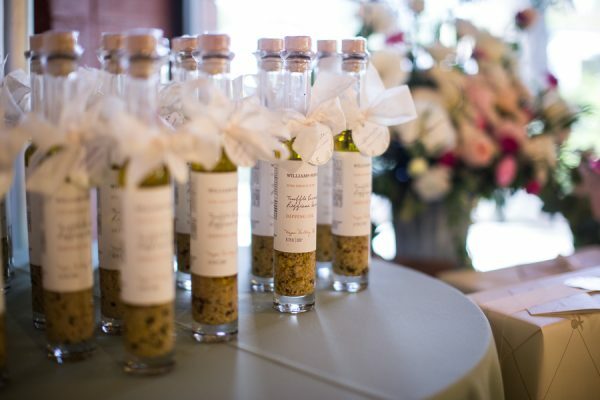 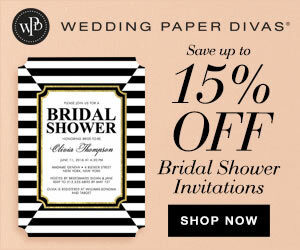 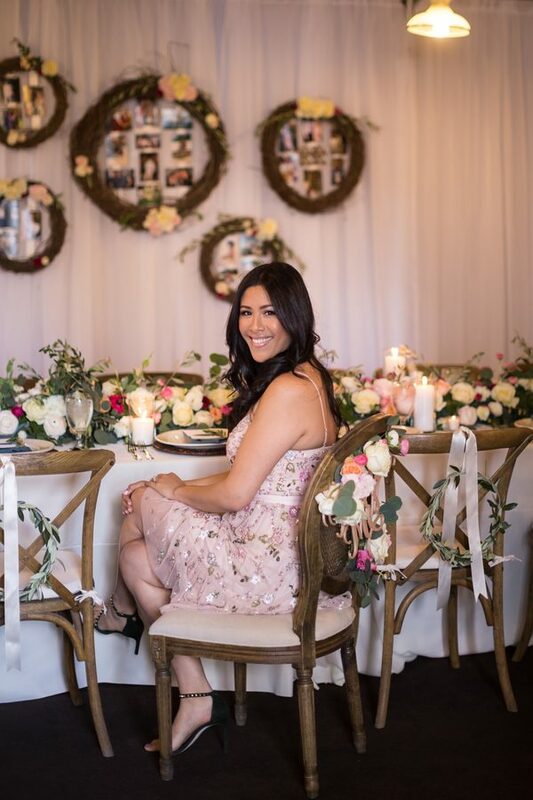 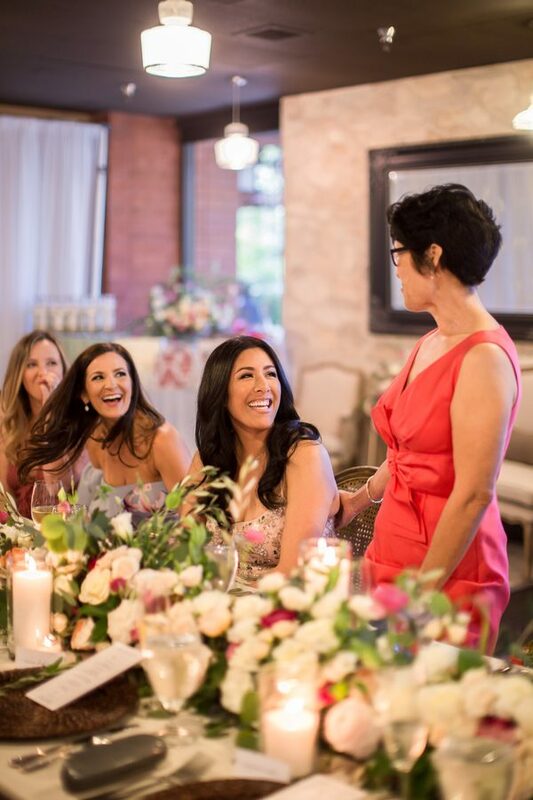 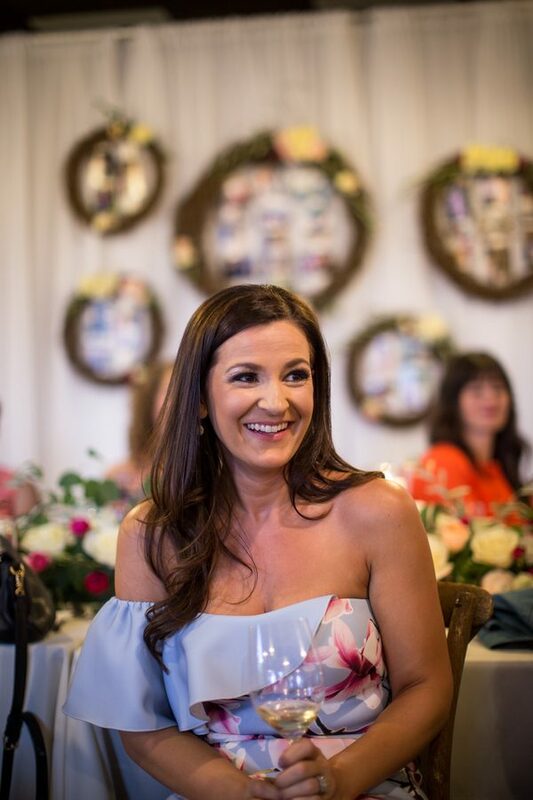 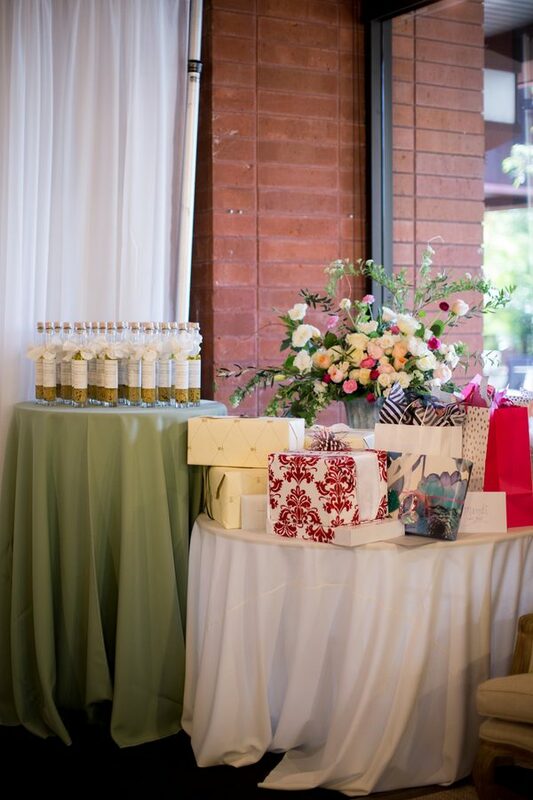 Cool, classy, sophisticated – that’s how one might describe this rustic chic bridal shower put together by the maid of honor and event planner Hailey of Detailed Touch Events. 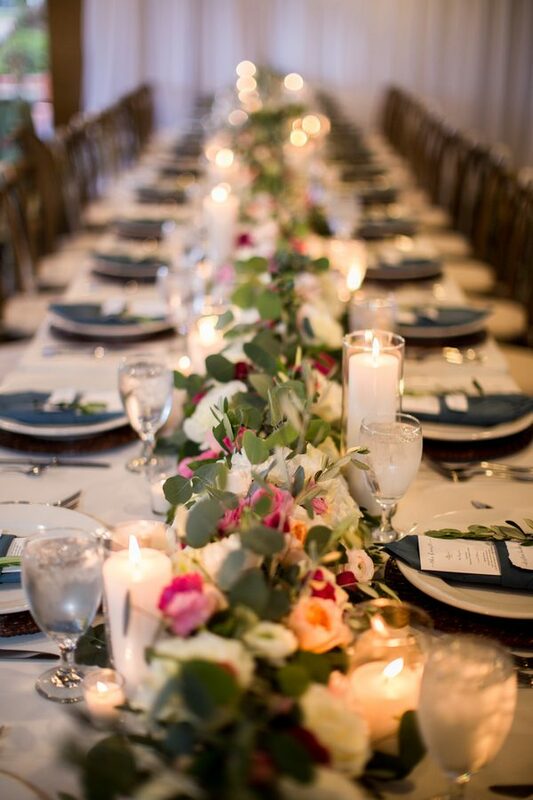 It was a beautiful affair with not a detail missed. 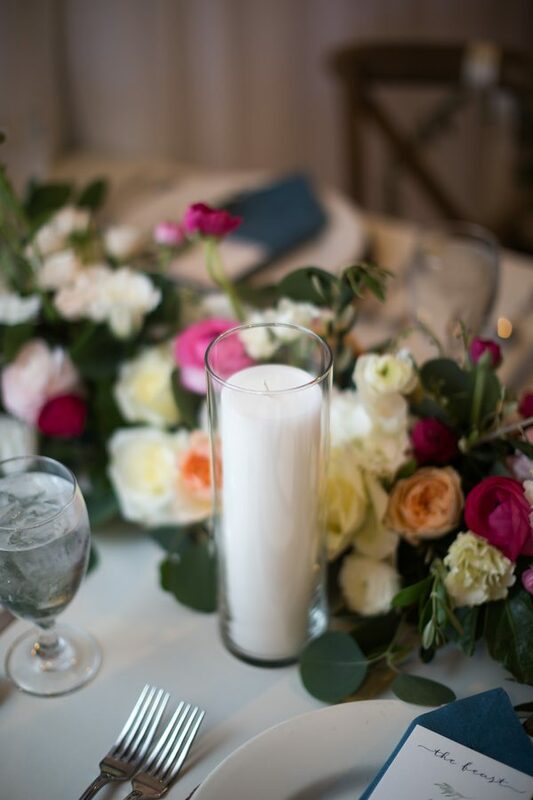 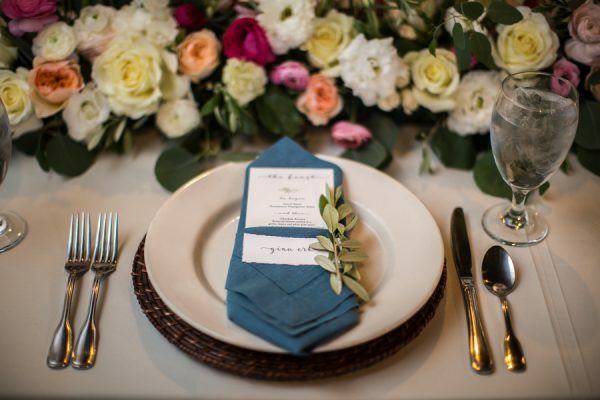 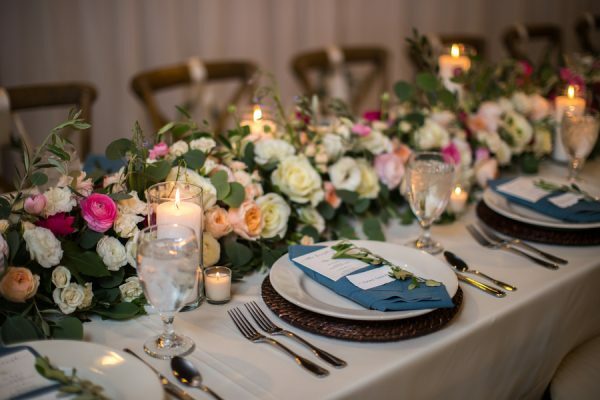 An elegant table was set with lush flowers and greenery, candles, and rustic place settings topped off with blue linen napkins and simple leaves. 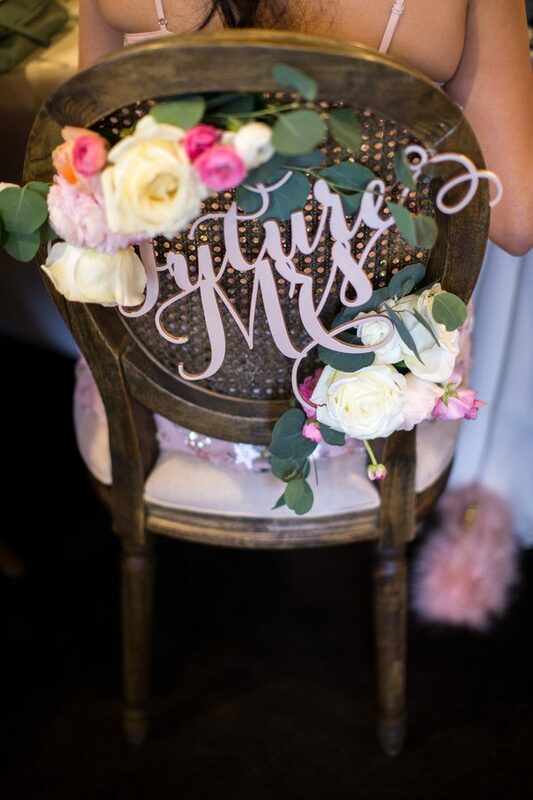 Future bride Mandi’s chair was decorated with roses and a Future Mrs. sign, while flower crowns hung from the guest chairs. 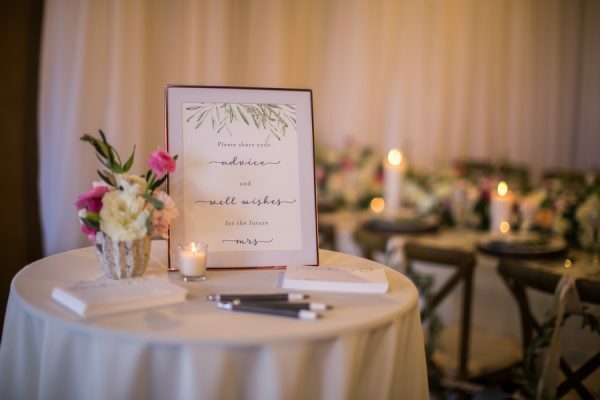 Scrumptious cake and finger foods were served, and another table was set up for guests to write their well wishes for the bride. 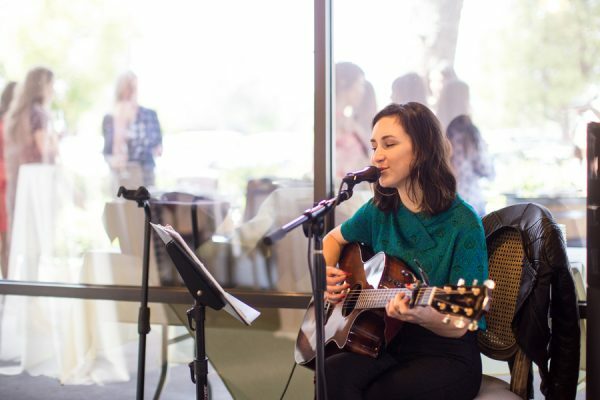 Family and friends gathered around to hear live acoustic music, play games, and celebrate the radiant bride-to-be. 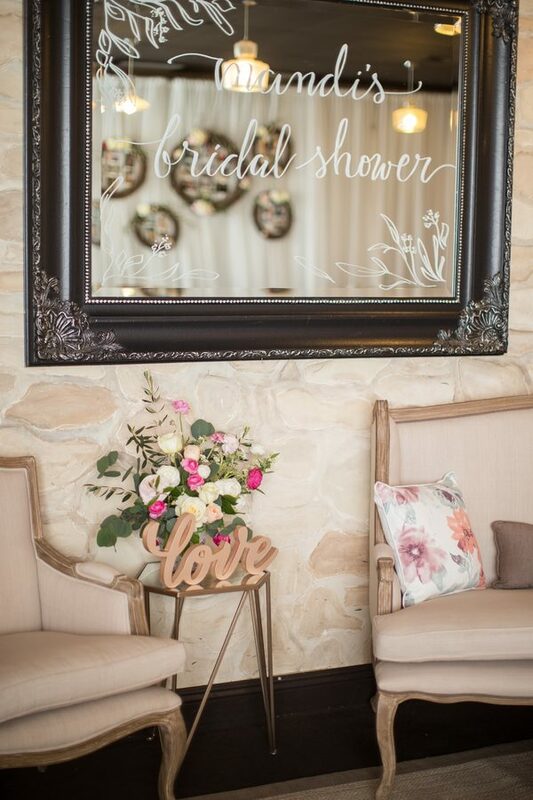 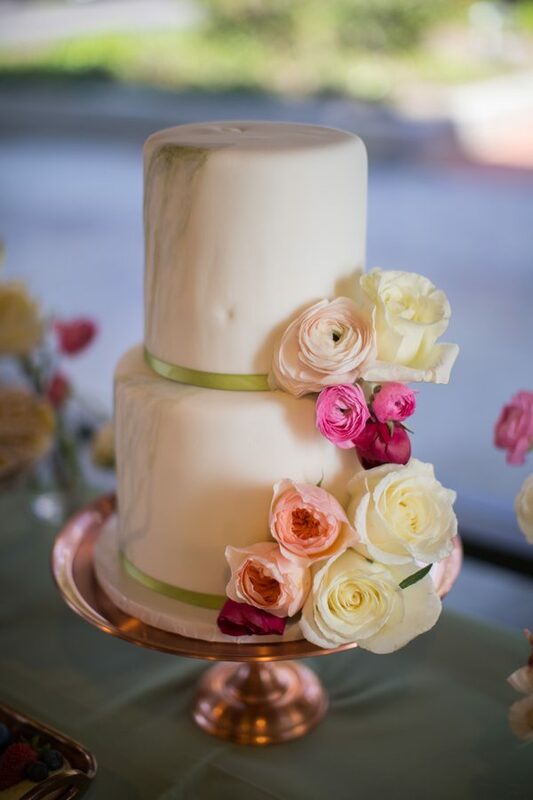 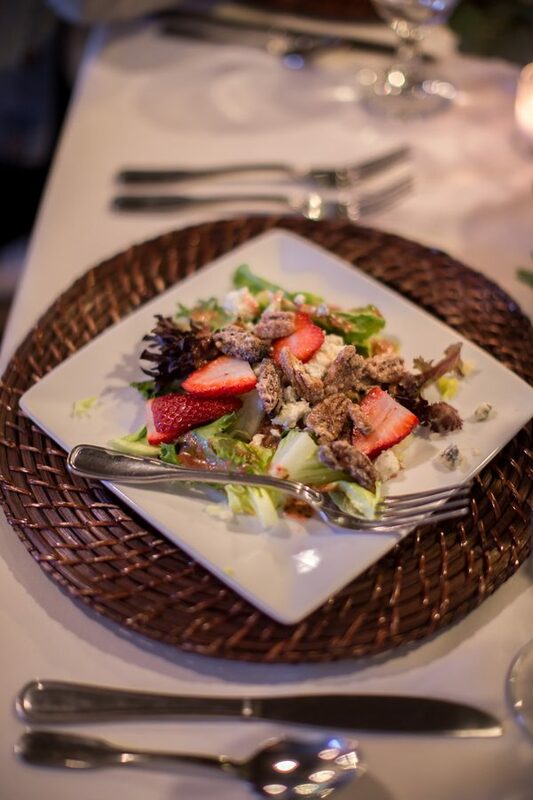 Scroll down for lovely photos from Theresa Wooner who captured just how classy rustic can be!